Saudi Arabia’s SABIC said on Wednesday it had signed an agreement with the Japan Saudi Arabia Methanol Company (JSMC), renewing its partnership in the Saudi Methanol Company (Ar-Razi) for another 20 years. Under the agreement, SABIC will raise its stake in Ar-Razi to 75 per cent by purchasing half of JSMC’s share, which represents 25 per cent of all Ar-Razi shares, reducing JSMC’s stake in Ar-Razi to 25 per cent, the company said in a statement. 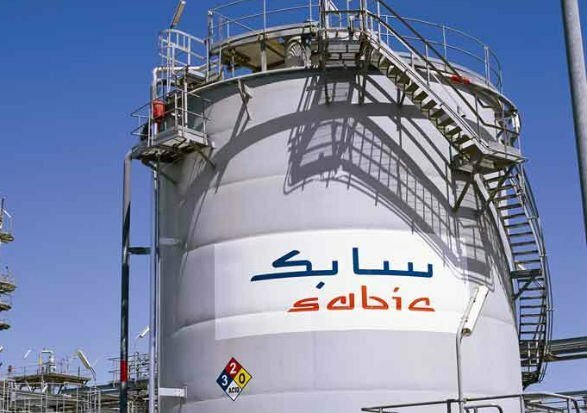 Under the previous arrangement, SABIC had the right to buy the 50 per cent share held by JSMC in Ar-Razi on the agreement’s expiry on November 29.